DK Performance is one of the leading providers of quality alloy wheels in Dundee and the surrounding areas. 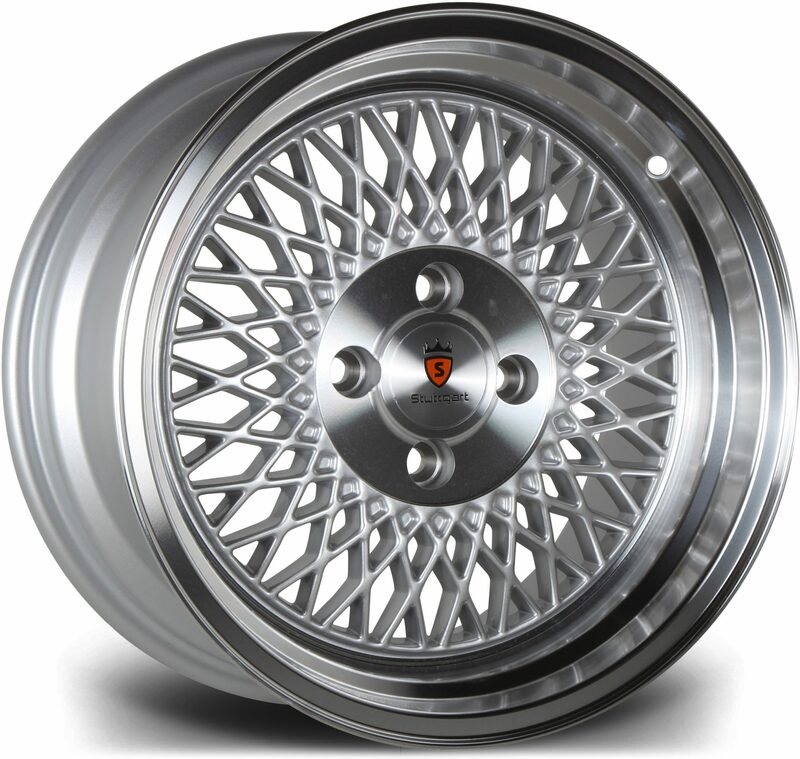 We are an established business that has been working within the industry for more than 25 years, providing the best alloy wheels to customers located all over the UK. We have all the leading alloy wheel brands and can provide quick delivery to customers located in Dundee. 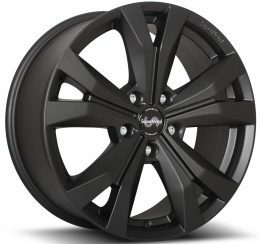 It doesn’t matter what you drive, we will have a variety of alloy wheels that will fit your vehicle and over the years, our company has gained a very positive reputation for the alloy wheels that we deliver. Finding a set of alloy wheels for your vehicle is extremely easy when using DK Performance, simply use our advanced search by entering your vehicle’s details and this will show you all the sets of alloy wheels that can fit your vehicle. Our selection of wheels includes over 75 different brands such as Calibre, Rota, Zito and Wolfrace. We have a large selection of different colours, styles and finishes to choose from to ensure every client’s needs are fulfilled. Choosing to purchase your alloy wheels from us has many benefits such as the option of 0% finance on orders up to £1000, with the cost split up into 4 equal monthly repayments. As soon as the payment has been cleared to us, we will ship the alloys with a reliable carrier; customers in Dundee will also benefit from our fast UK delivery. Either order your alloy wheels from us today via our website or speak with one of our experts, we can provide you with more information. Get in contact by calling us on 0161 464 7828 or use our contact form.